The Women's Basketball team played a tight match against FILATHLITIKOS OA last night. 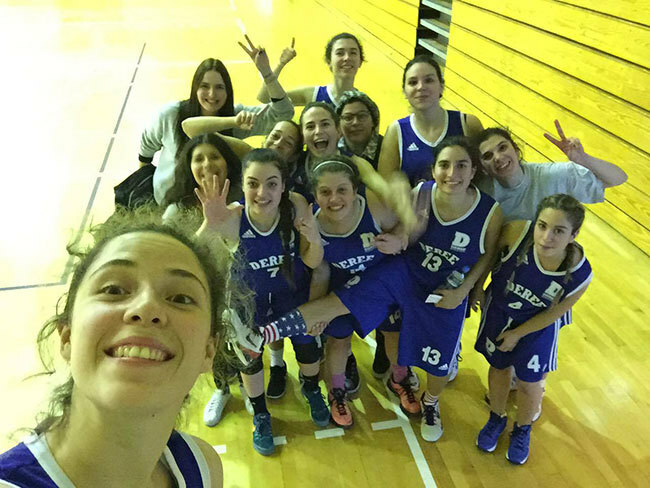 Our girls were able to fight till the end and beat FILATHLITIKOS team with an ending score of 57-55. The teamwork in and out of the court helped our girls win the game in the last few minutes of the final quarter. Good job girls!